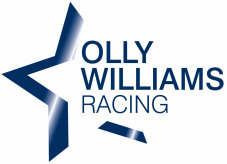 Olly has ridden as a jump jockey for over 8 years before retiring to become an assistant trainer for the likes of Luca Cumani, Neil King, Sarah Humphries and James Given. He has successfully trained and ridden many point to point winners alongside his quest to become a licensed trainer. Arkaim and 2 year old filly by stimulation.